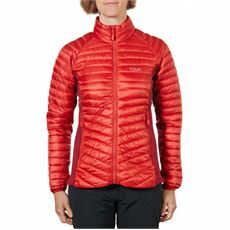 Welcome to the women's outdoor clothing section. 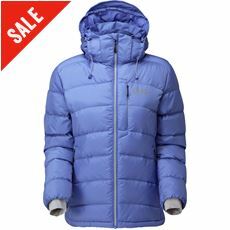 Here you'll find a whole host of clothing suited to outdoor activity. 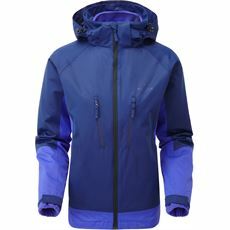 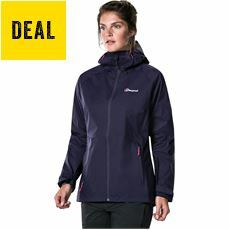 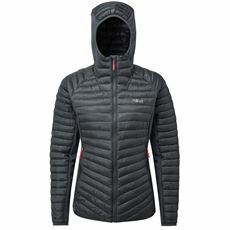 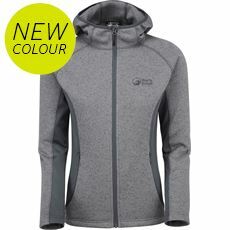 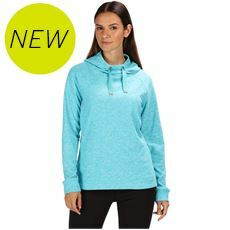 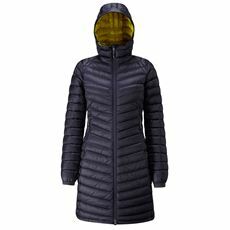 Whether you're looking for a new waterproof jacket / raincoat, a fleece to keep warm on chilly days, or some technical baselayers to help keep you cool while you're out being active. 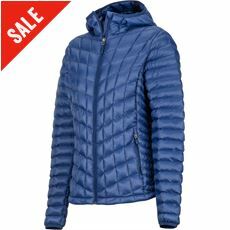 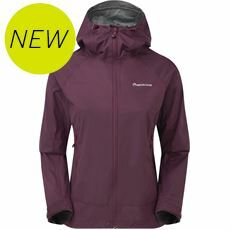 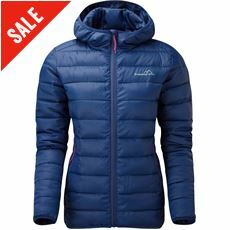 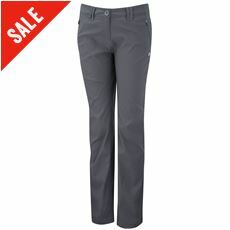 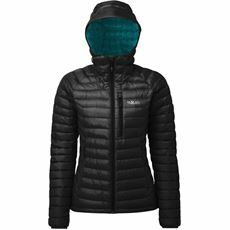 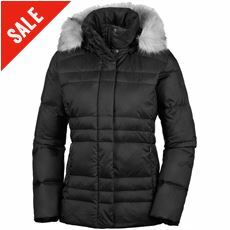 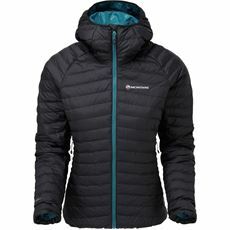 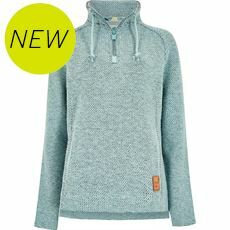 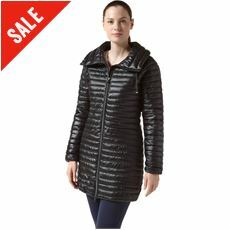 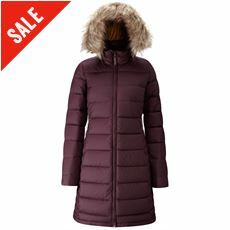 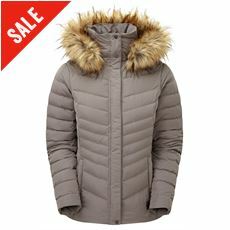 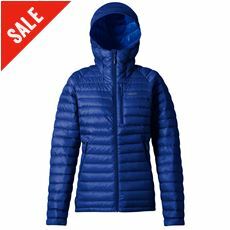 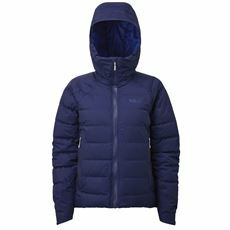 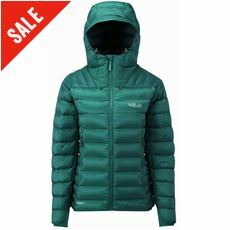 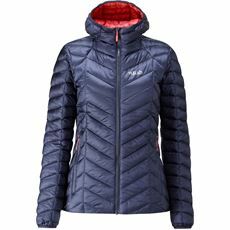 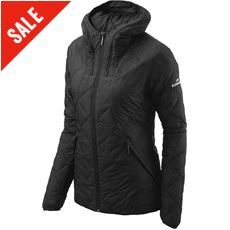 Our ladies outdoor gear comes in a variety of sizes and styles to suit all tastes, use and budgets.